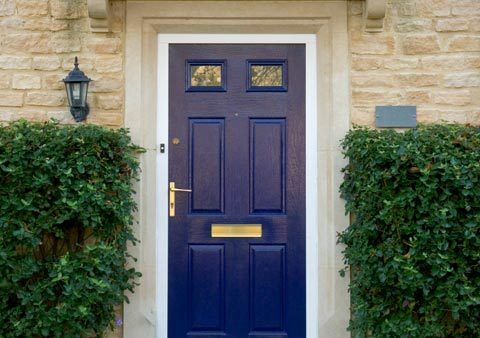 Worthy of every kind of home, we provide a choice of designs and finishes for double glazing in Altrincham that will enable you to maintain a much treasured traditional character, or create a fashionable ‘new look’ all of your own. Using the optimum materials available Homeroofline Altrincham manufacture and install ‘made to measure’ PVC-U glazing that will make your property warm, secure, safer to maintain and more appealing. If you are looking for new glazing in Altrincham for your home now or if it’s something you might be intending to do in the near future then please arrange a free quote now and take advantage of our huge discounts presently being offered. 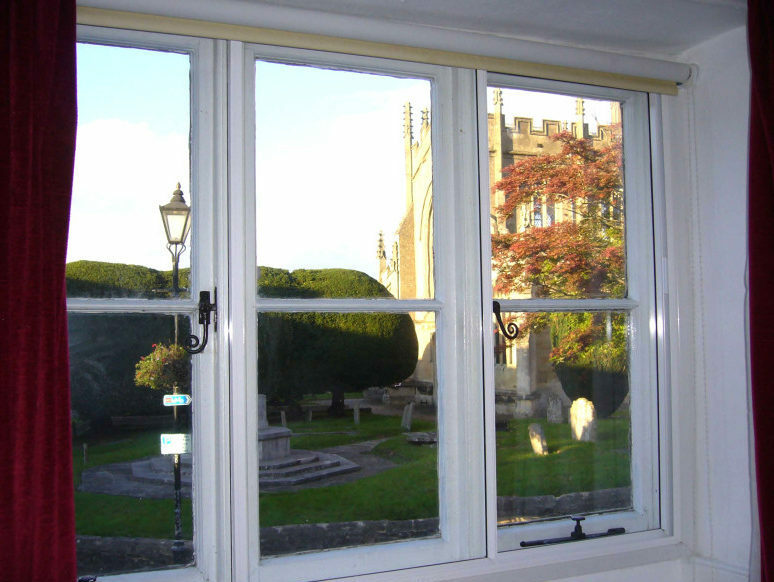 The choice of glazing in Altrincham, in terms of design is extensive, whether it be a flat casement window, bow window, bay window or sash window we are able to manufacture any design in most colours. If you’re looking to replace windows in Altrincham your selection also needs to be influenced by conditions such as sound reduction, escape in the case of fire and general visuals. Our team of experts are able to guide you through the available options. We have an extensive range of Roofline products to suit you needs, our installers have many years of experience and workmanship is to the highest of standards. 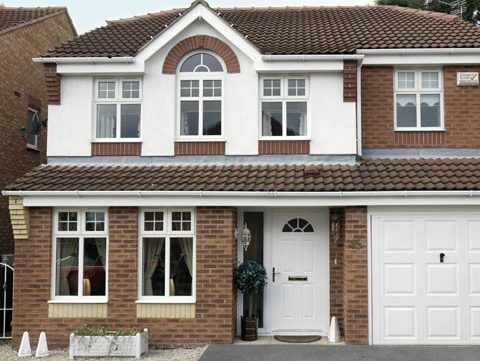 Installing upvc fascias, soffits and guttering not only makes your home look fresh and stylish, it provides it with maintenance free roofline for decades. If your fascias are rotten or your gutters are leaking our team at Homeroofline Altrincham can help. 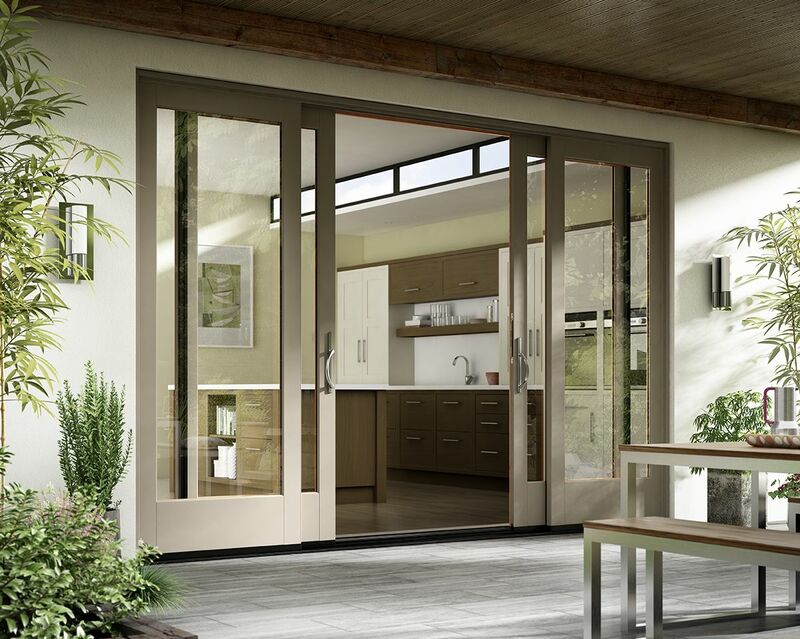 Make the access to your garden a place of magnificence with our stunning patio doors bespoke designed for your house. 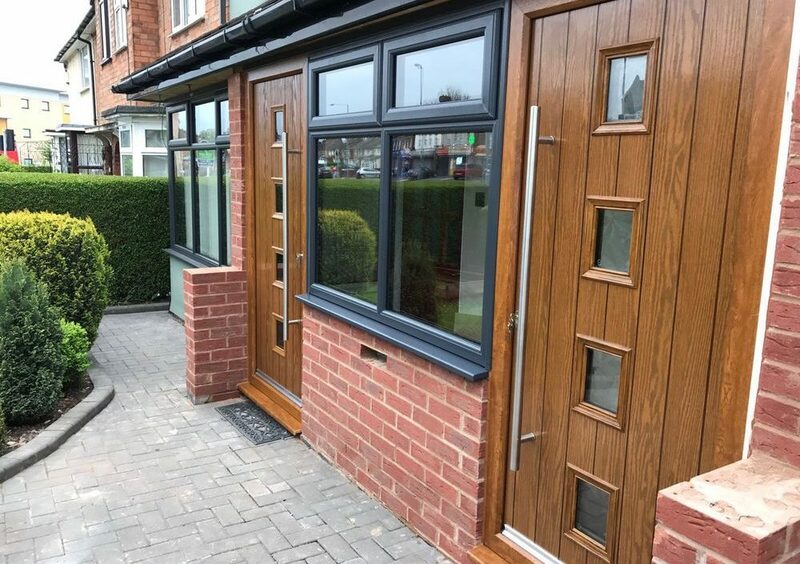 Our patio doors in Altrincham come in a variety of finishes & colour options, as well as state of the art security features to counteract crime. All of our UPVC Doors in Altrincham are available in solids, woodgrain and light oak and can be further customised with letterboxes, limitless options for glazing Altrincham, cat flaps, door handles etc, our doors are made to measure in our in-house manufacturing facility leaving you with a perfectly finished door installation with no gaps or filler required. Our UPVC doors in Altrincham are steel reinforced and come with high security locks and hinges to counteract quick entry from intruders. 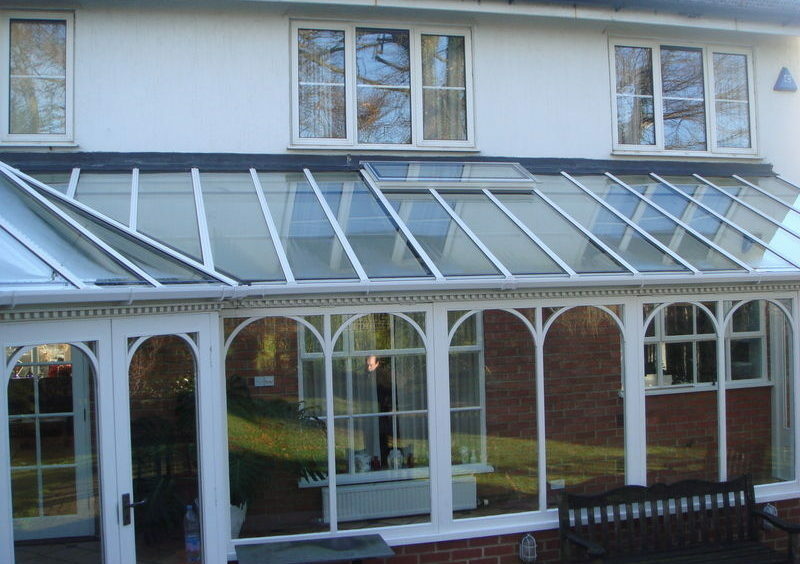 Orangeries in Altrincham are a seamless link between your property and your garden. The roof design ensures that your extension can be flooded with light and makes your new space a light, bright, airy addition to your property. Orangeries in Altrincham are the epitome of modern-day design. It typically features more brickwork than a traditional conservatory and as a result it can feel much more like a brick extension but with the most important benefit of being far more attractive. 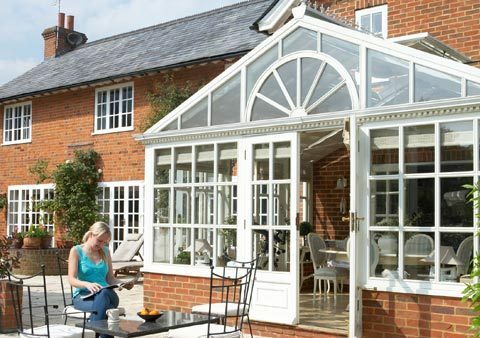 We would welcome the opportunity to communicate with you about your unique project to see if an orangery would be the right solution for your Altrincham home. Arrange for a free quote now to discuss your needs, our professional team will have all the information and answers to any questions you may have about installing double glazing in Altrincham, conservatories, orangeries, UPVC Doors patio doors to your home.